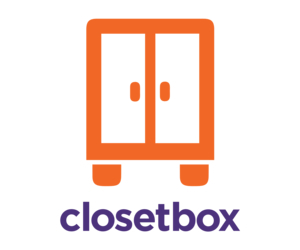 Closetbox is a full-service storage company with a free pickup at your home. We do all of the heavy lifting, so you don\'t need to haul things up and down the stairs or around tight corners. We offer secure storage, a free inventory of your things, and an online dashboard so you know right where everything is. When you want anything or everything back, we return it to you on-demand with the click of a button. Call us today to save you the time and hassle of traditional self-storage.